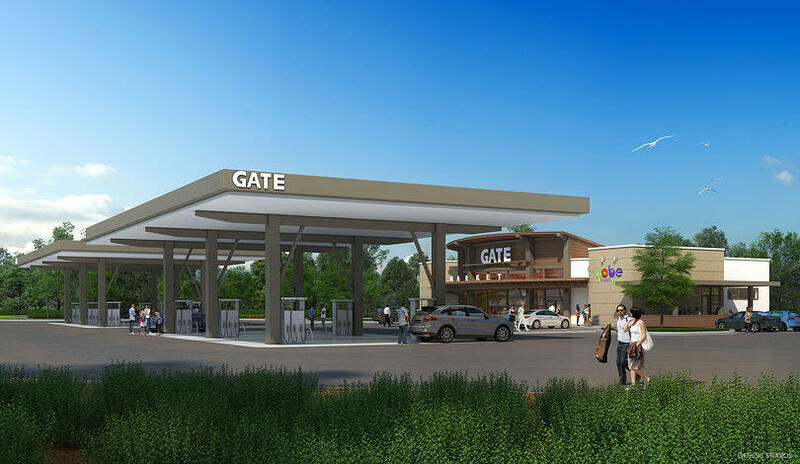 GATE has recently announced plans to build a convenience store and gas station at Nocatee. The new store will be located near Davis Park, at the intersection of Nocatee Parkway and Davis Park Road. The state-of-the-art facility will feature approximately 6,000 square feet of interior space, generous fueling positions, non-ethanol fuel and car wash. Along with a variety of beverages and new product offerings, GATE will offer its own “Always Fresh” food line and “Best Bean” fresh-roasted coffee. GATE is known for its fast, friendly employees throughout their Southeast stores. GATE is joining Nocatee’s Daily’s Convenience Store in offering services that complement active Nocatee families’ lifestyles. GATE plans to begin construction Summer 2016 and celebrate a grand-opening Spring 2017. To learn more about new community and retail offerings in the third best-selling community in the nation, visit Nocatee.com or call 1-800-NOCATEE.